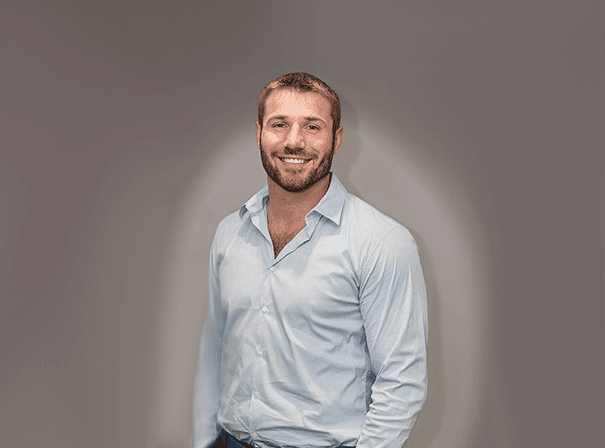 Ben Cohen is a decorated former English rugby player who a fine career on the pitch and is now a stand up role model, after dinner speaker and brand ambassador. In all he turned out more than 180 times for various clubs and amassed a phenomenal 365 points, and was also capped at international level for England no fewer than 57 times, scoring 155 points in those games. Born in 1978 in Northampton, Ben played for his local rugby union side as well as others like Brive, Sale Sharks, the Barbarians, England and the British & Irish Lions. At the age of 17 he played his first game for the Northampton Saints and then went on to play all over the world including on tours with the England national team and The Lions to South Africa, Argentina, Australia, New Zealand and the USA as well as Ireland, France and Italy. He was also part of the World Cup winning Squad in 2003. Since retiring from the game Ben has started his own charity foundation dealing with bullying. In 2011 Ben was announced as the face of “High and Mighty” a tall and large menswear specialist company who recognised Ben’s appeal to the larger man. Should you be looking for such a figure, or for someone to appear on your TV show, quiz show or to provide insight into the game or coach young players, then Ben Cohen is a top choice.